I have been so spoiled lately with the gorgeous golden hour light this summer! I am crying at the thought of it leaving so soon. I am so jealous of other photographers who live in states with sun year round! So unfair! 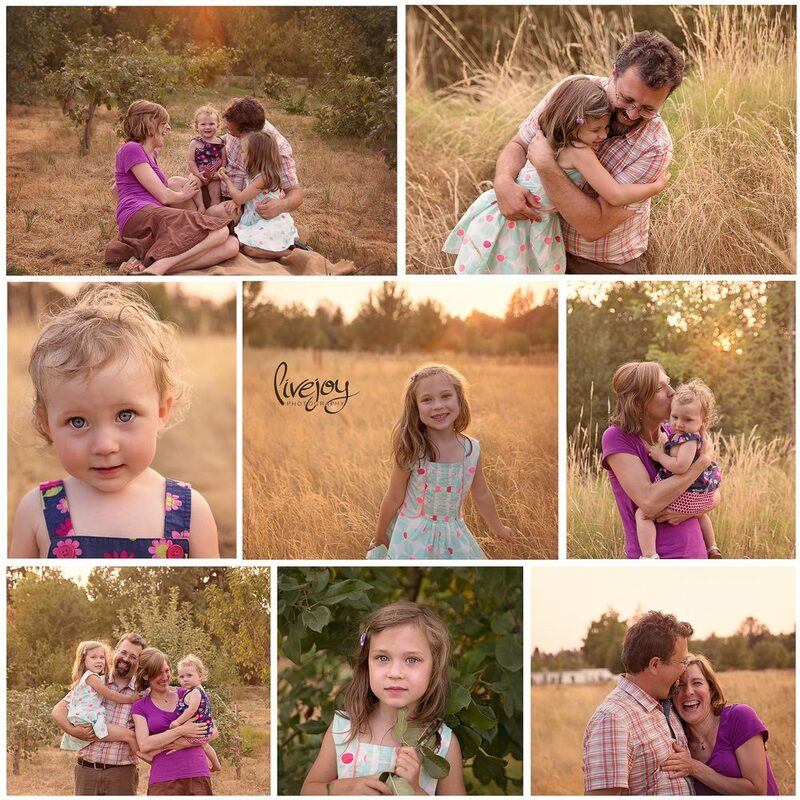 This precious family session was one of those favorites! I had such a precious time with them all, and it was just a gorgeous evening.